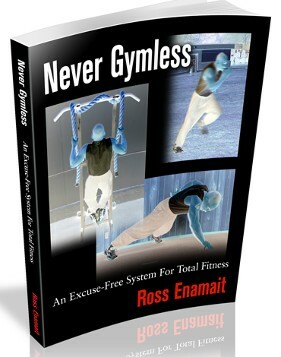 Never Gymless is dedicated to home-based workouts that negate the need for a fully equipped gym. If you’ve ever wanted to exercise at home, this book will provide you with a lifetime of challenges. Learn about bodyweight exercise for strength, endurance, and speed. Supplemental exercises with resistance bands are also included, as well as a simplified nutritional strategy for lifelong health and athletic performance. Sample training programs are also included in this 230 page manual. 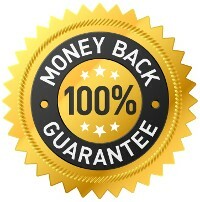 This program is packed with 230 pages of pure content and is available for instant download.